MADISONVILLE, Louisiana (March 11, 2016) – Cleargistix LLC is celebrating its fifth year in business this month and recently announced it will commemorate this milestone by debuting a brand new software product. For five years, the company has primarily targeted offshore marine companies and most recently released Cleargistix Marine v5.0 in December 2015 with a follow-up release of Cleargistix Tug, Tow & Barge aimed at those markets. 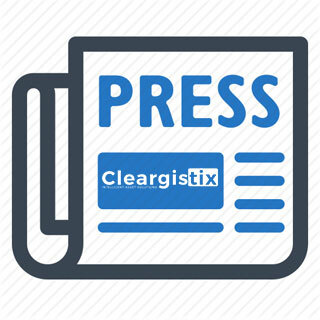 The upcoming product release will allow Cleargistix to target oil & gas service companies and field service companies in the commercial space. The company has plans to announce the details of its product launch in the next week and will debut the first version at the New Orleans Entrepreneurship Week (NOEW). For more information, visit Cleargistix.com or follow the company on Facebook, Twitter, Google+, and YouTube @Cleargistix. Cleargistix intelligently connects the field to the office, delivering an efficient and cost effective digital system for recording field or vessel activities. 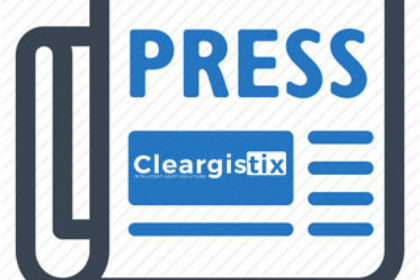 Cleargistix is a configurable, digital platform for on and offshore oil & gas service companies that provides process control to the central office, allows for the efficient capture of field and vessel activities, and provides real-time revenue, personnel, and other information. It’s simple, yet powerful.